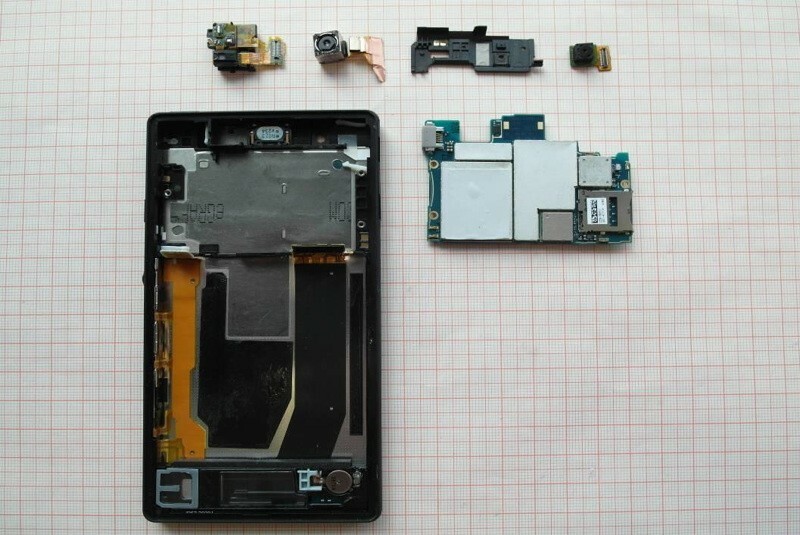 (GSM Insider) - Sony Xperia Z Disassembled And Torn Down By FCC, Reveals The Inner Components And Parts. 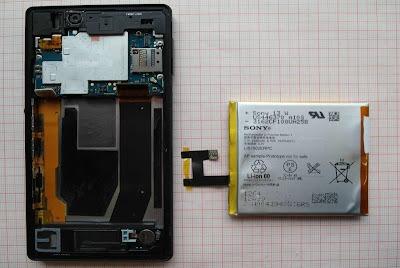 The Sony Xperia Z was not available but it was torn down by someone already. 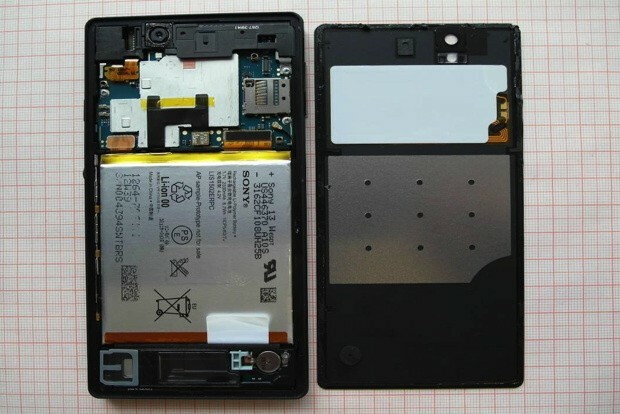 Its the FCC that torn down the Sony Xperia Z and revealed the inner body of it. 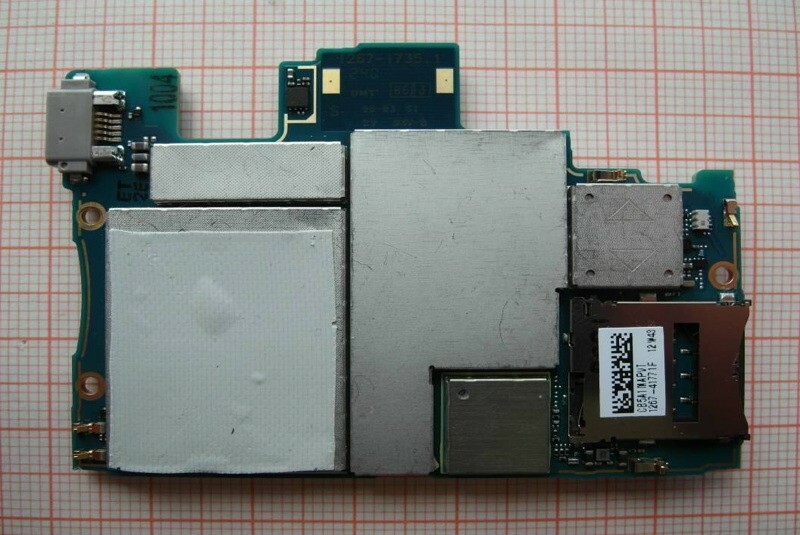 Sony Xperia Z equips with GSM, LTE and WiFi already approved by FCC. In other words, it is heading to the North American market soon. 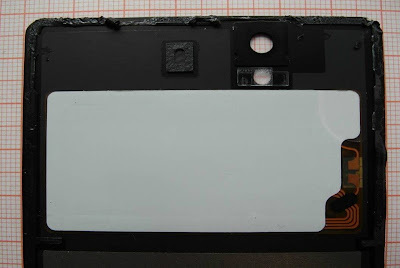 Probably the United States and Canada that getting the Sony Xperia Z in "coming weeks" or maybe in "coming months". Although the Sony Xperia Z was disassembled by FCC, but the images provided by FCC did not reveal anything on the water-proof feature. Hardly can see the differences of those parts and components whether they are coated with the water-proof nano-technology. 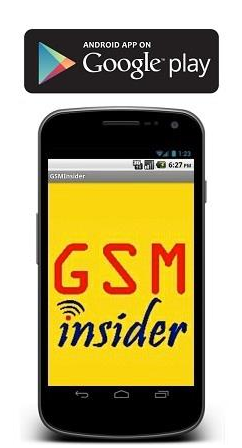 Anyway, always follow GSM Insider for the latest news on Sony Xperia Z for sure.